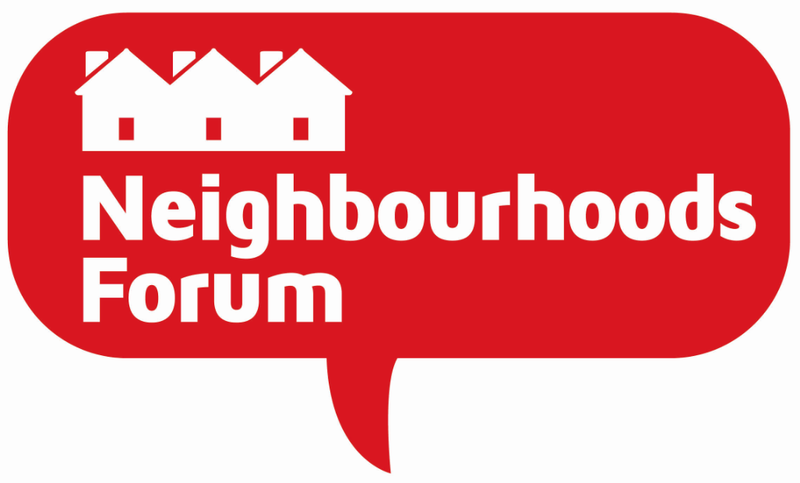 Marple Neighbourhood Forum was set up on 27th April 2016 following a week of events to inform Marple residents about Neighbourhood Planning and to seek support to set up a Neighbourhood Forum to take forward a Neighbourhood Plan for Marple. All meetings at 6.00pm in Marple Senior Citizens Hall (5.30 for informal discussions with councillors). 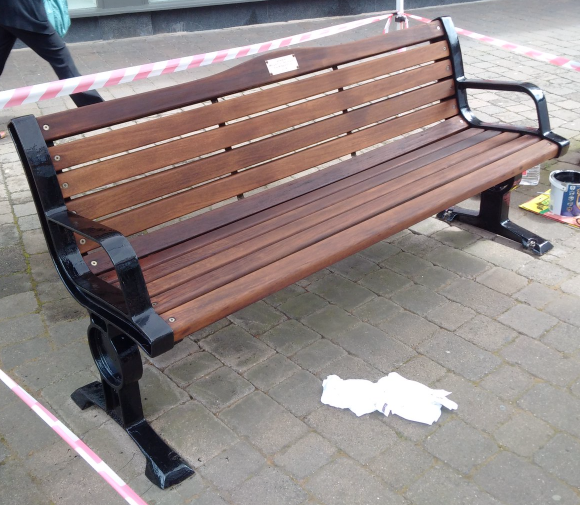 Friends of Marple Memorial Park have taken on a ambitious project to refurbish the benches on Market Street. 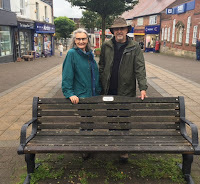 The next bench to get the treatment is one of two benches sponsored by Marple Civic Society and MacNair Trust in 2004. The wooden slats will be removed in two stages, sanded down and treated with wood preservative. The metal work will be painted and a plaque attached. This will be the third bench to be treated and the civic society is pleased to sponsor the work. 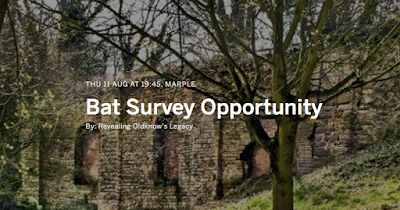 If you would like to know a little more about bats and help with a sunset bat survey you can join one of of the 3 local projects at the Lime Kilns which is part of the Revealing Oldknow's Legacy Project, a 3 year Heritage Lottery funded programme run by Canal & River Trust and Mellor Archaeological Trust. 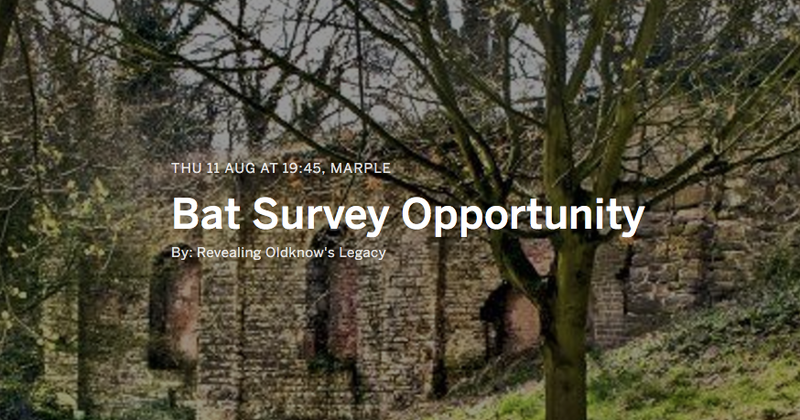 The Gothic designed Marple Lime Kilns are a hidden treasure that remain little known even in Marple, although they are recognised as being nationally important. The Oldknow's Legacy project is working to explore their potential, and to explain the kilns so that people understand their importance and are moved to look after them for future generations. Yesterday, Gillian Postill met with William Wragg MP to discuss the planned, but overdue, Government Review of Assets of Community Value (ACV). William Wragg MP agreed to make inquiries to find out when we can expect the review to take place. The Select Committee Review of ACV, which took place last year, approved the suggestions for amendment put forward by Civic Voice, which included a Community Right of Appeal. Currently, only the owner of the asset can appeal. 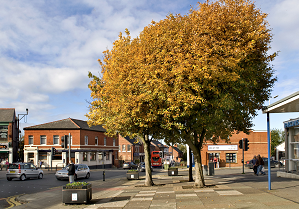 The civic society submitted the Hollins Forecourt for listing which was supported by 97 members of the public at a consultation held at Marple Carnival, but we subsequently withdrew the nomination because the corporate director's report was of the opinion that the nomination did not meet the criteria, although no reasons were given in the report. However, we discovered later that it was recommended for refusal because it belonged to Highways. This was perplexing as it is the use of the asset, not its ownership, that determines if it meets the criteria for listing. Of course, not all highways would fulfill the ACV listing criteria but the Hollins forecourt is very much a people/community space valued and used by local people on a daily basis. Should the Localism Act be amended to include a Community Right of Appeal we will re-submit the nomination and consider appealing against the decision should the nomination be refused. Two civic society members are now working on getting more ACVs listed. There are about 30 nominations yet to be submitted. If anyone else would like to help us with this work, please get in touch. No prior knowledge is required as training can be given.